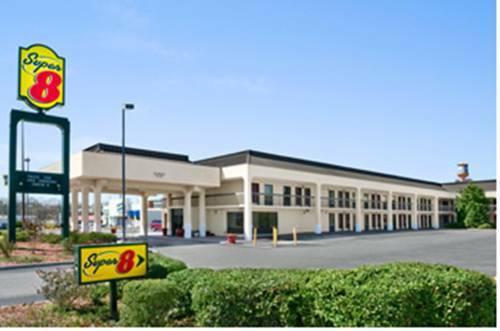 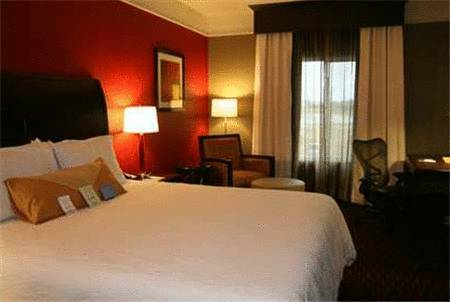 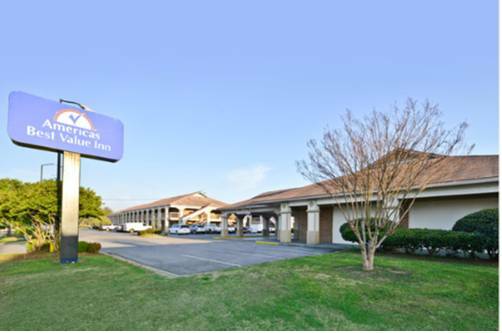 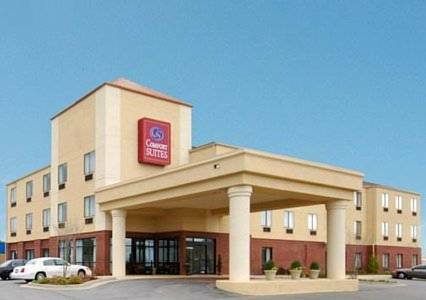 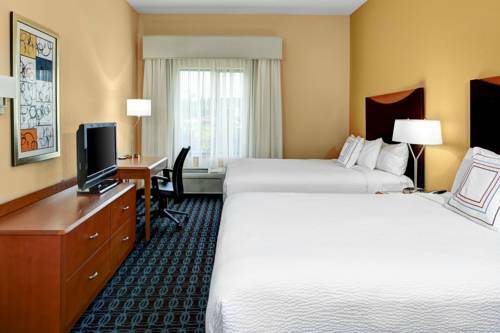 Fairfield Inn & Suites Anniston Oxford is convenient to Oxford, Alabama, a magnificent site to go to. 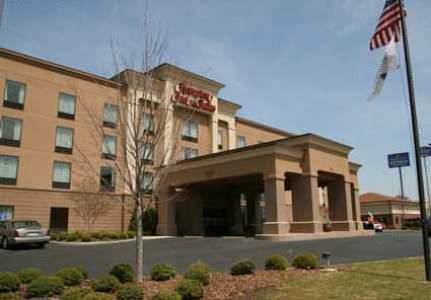 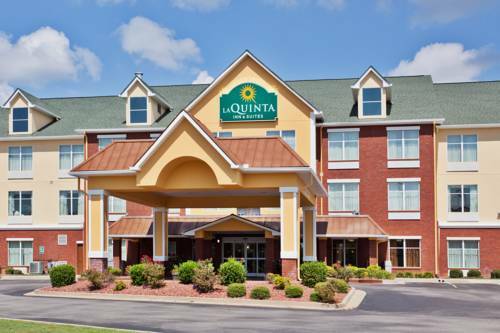 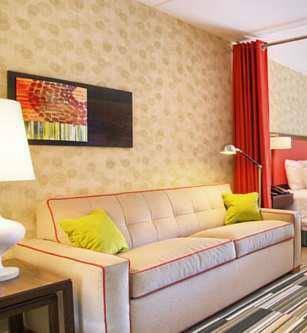 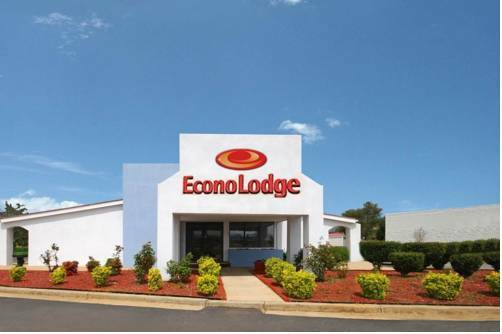 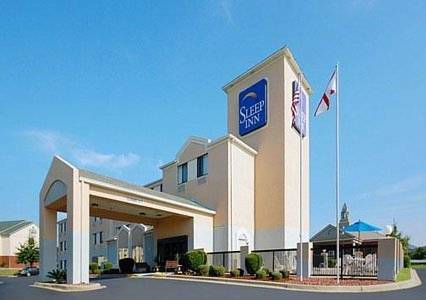 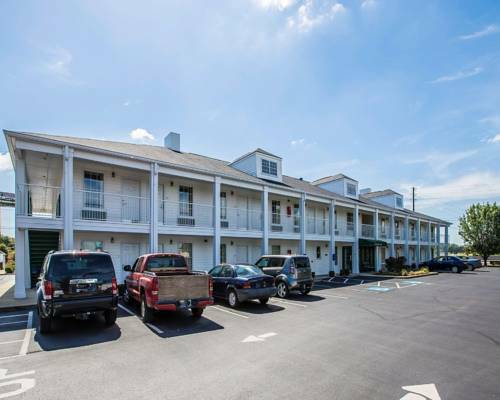 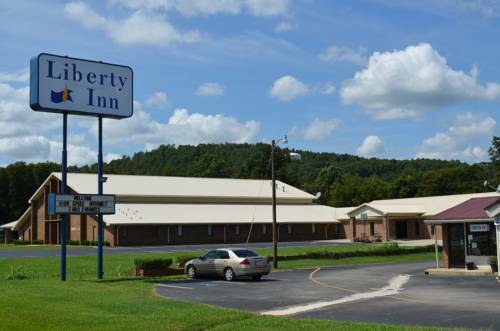 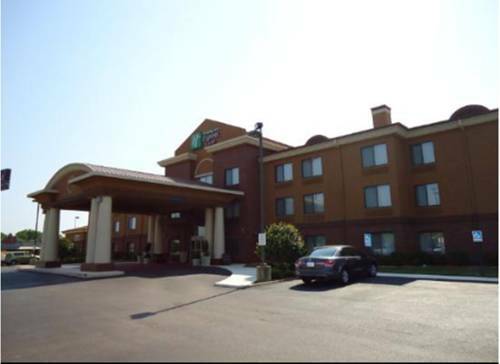 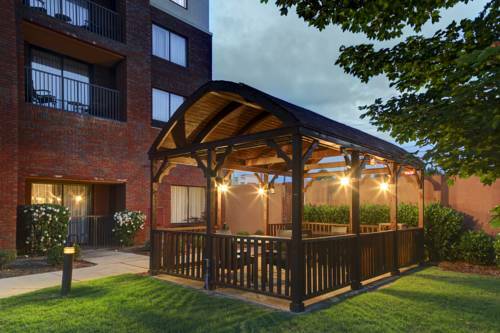 These are some other hotels near Fairfield Inn & Suites Anniston Oxford, Oxford. 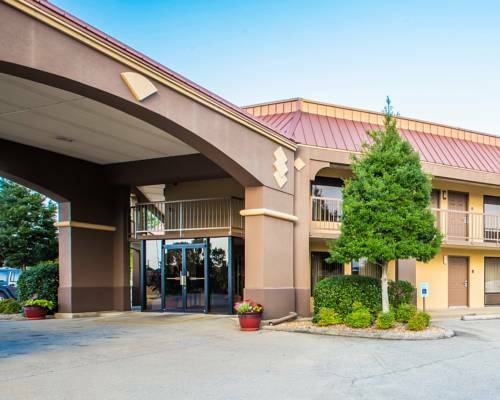 These outdoors activities are available near Fairfield Inn & Suites Anniston Oxford.